Have you ever tried to share a file with someone from your or school, but couldn’t because the file was too large? Or did your colleague own a smartphone that runs on a different operating system than your smartphone and this made it impossible to share files? If your answer is yes, then you should check out Xender. The reason we are saying this is because Xender is an app that excels at sharing files between multiple smartphones, no matter their size or whatever operating system restrictions that Google or Apple might put on your smartphone. The most important reason why people should share files via Xender is because this app supports all types of formats. Yes, you read that right. 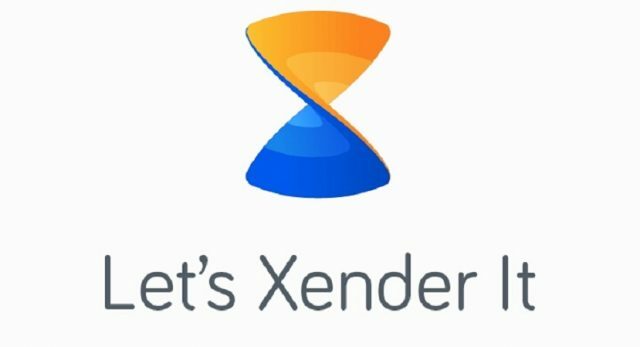 You can share any type of files you want with Xender starting with simple JPEG pictures and ending with fully installed apps. If the wide range of support that Xender brings is not enough to get you interested, then you should know that Xender can share files at speeds that reach up to 40 MB/s. In case you don’t know, this is 200 times faster than the speeds that Bluetooth can reach. Another great thing about Xender that every user appreciates is the fact that the developers are constantly releasing new APK updates that improve the app’s overall performance and the user experience that it offers. With that said, a new APK for Xender that sports the 4.0.0803 Prime build number has been made available for download. The new APK update focuses on improving enhancing app’s performance and it does it through bug fixes and software tweaks. Not just that, but the APK update also introduces a handful of UI interface optimization that makes it easier for users to access the features that they need.